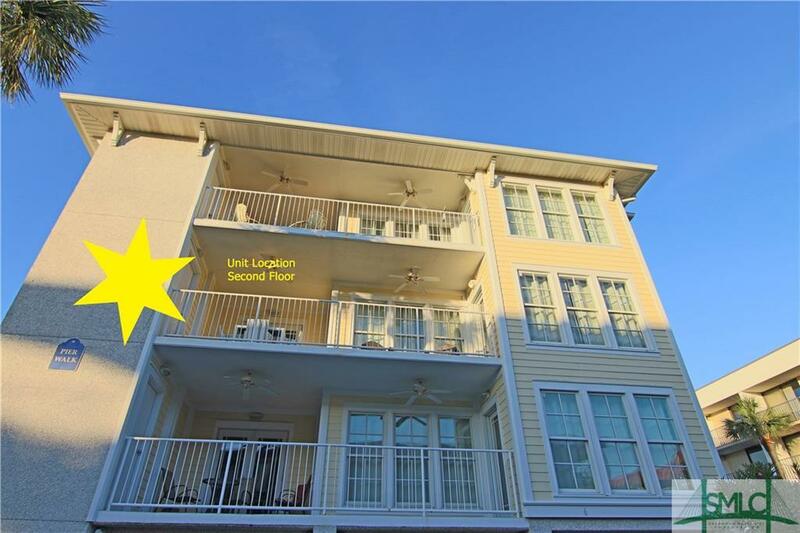 Great water views, watch fireworks from your front deck in this beautifully appointed Tybee condo. Perfect for full time or second home owner or could be a good income producer. 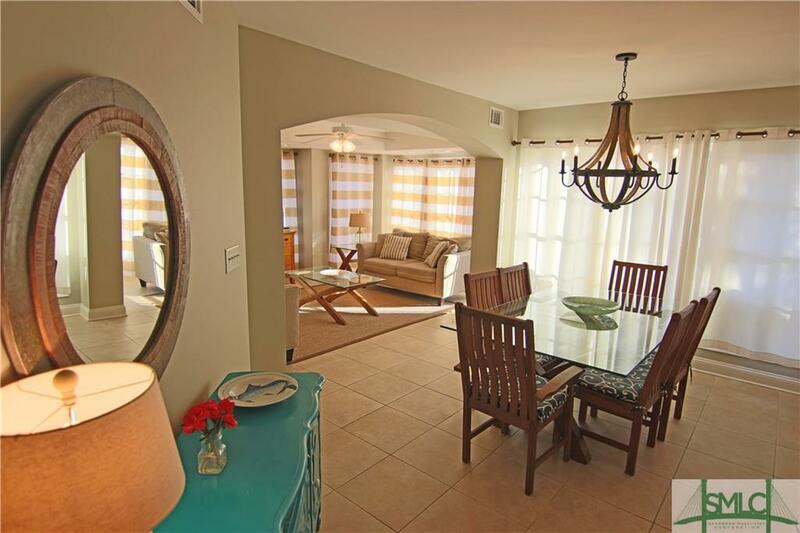 Open plan, ceramic tile throughout, granite countertops, elevator building brings you right into your unit. 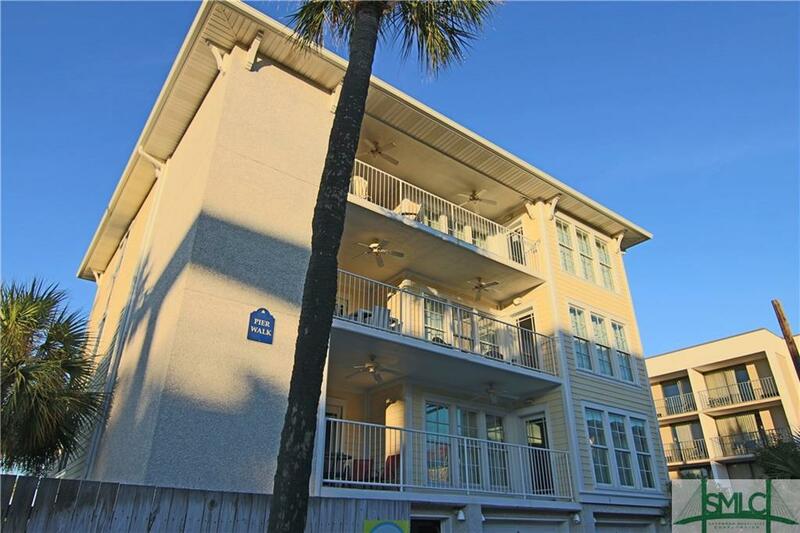 Turn key with all appliances included at great price, reasonable HOA fees so no maintenance worries when you're on "Tybee Time!" 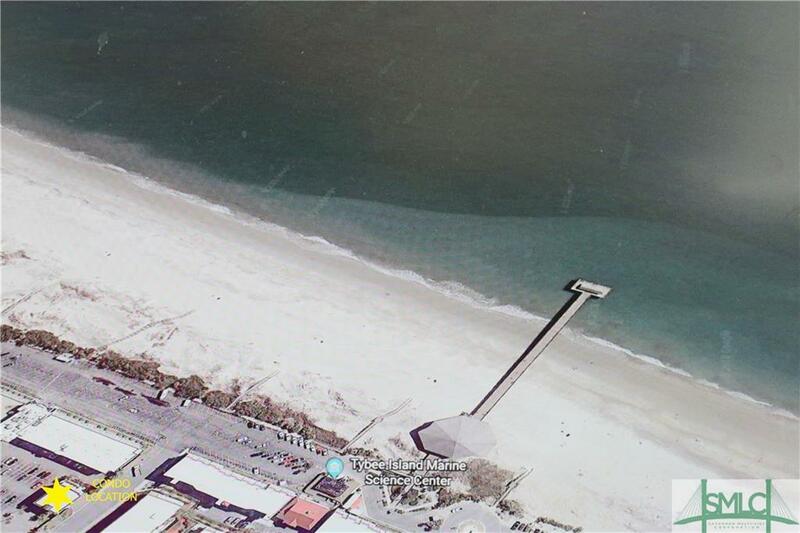 Steps to the beach, pier and pavilion and lots of shops, restaurants and night life!